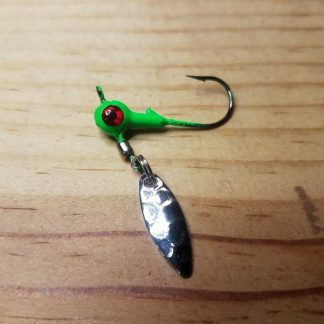 American Toad Thumpers are 1/16oz or 1/32oz #2 Black Nickle Needle Point, 60° Flat Eye Hook, hand powder coated and has a 3D Red eyes. 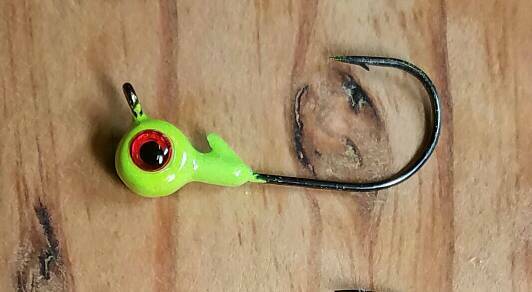 Designed for Crappie fishermen that Long Line. 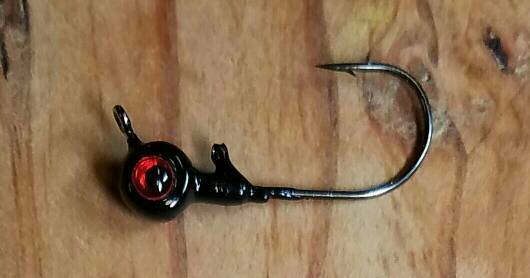 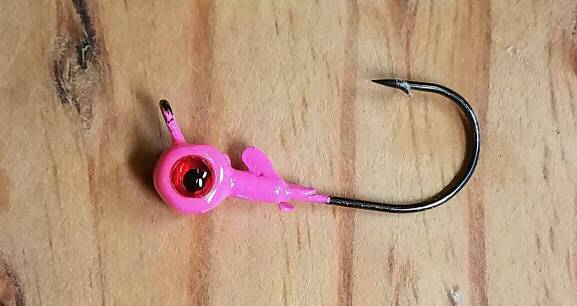 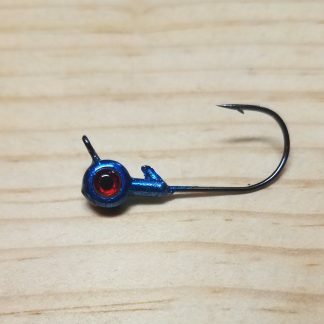 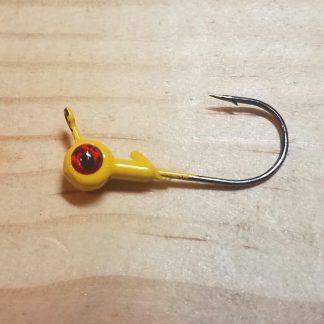 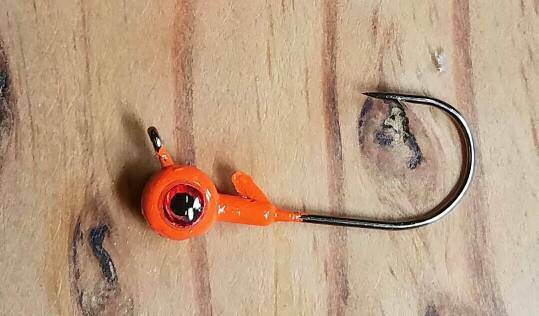 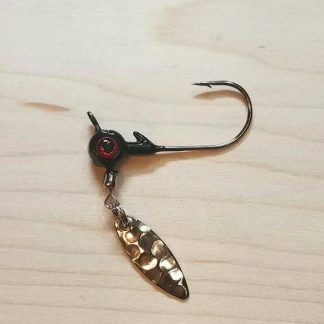 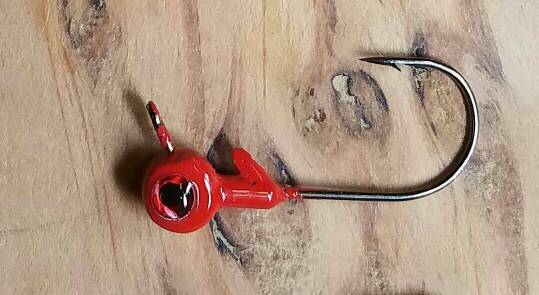 Do to the hook design, jig will lay flat when pulled through the water with a life like action and giving the fishermen 40% more hook ups.